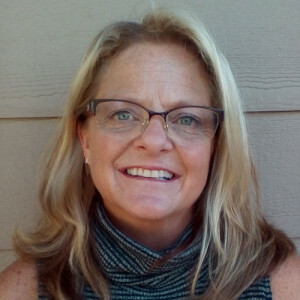 Cindy Dagg, a National Board-Certified Health and Wellness Coach, was born and raised in a suburb of Chicago, graduated from the University of Kansas and has spent the last 25 years enjoying Colorado. Cindy is fueled with passion, energy and curiosity about the health and wellness field and has been coaching professionally with US Corporate Wellness for the past 8 years. She also serves as a Mentor Coach for future Health and Wellness Coaches and loves being a leader in this growing field. Cindy believes that connecting with her clients and meeting them where they are in their lives is truly where the magic starts. Cindy also makes it her focus to understand her clients’ motivation, desires and challenges to most effectively support them to create achievable goals and lasting lifestyle change. When Cindy isn’t helping her clients or future coaches, she can be found skiing, mountain biking, cycling, camping, hiking and spending time with her husband of 30 years and her 2 college aged kids.